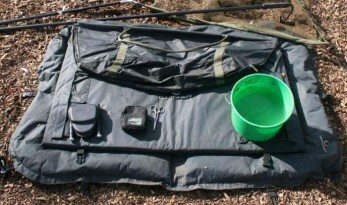 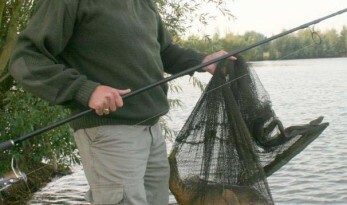 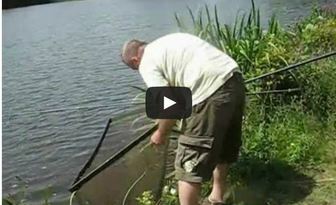 Helpful information and advice on how to look after carp on the bank…. 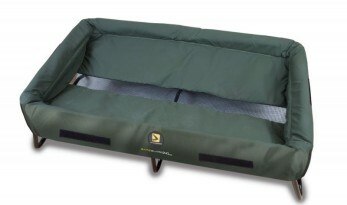 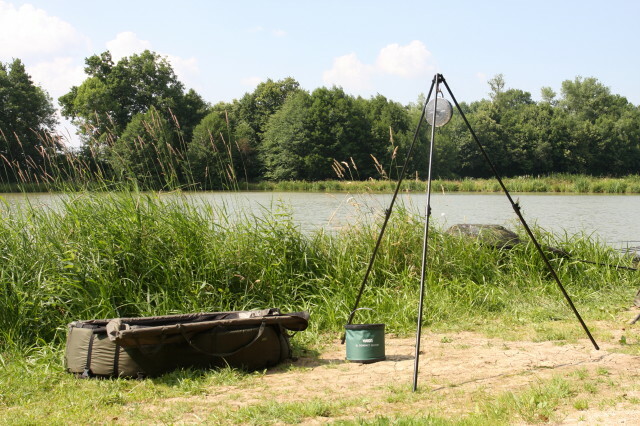 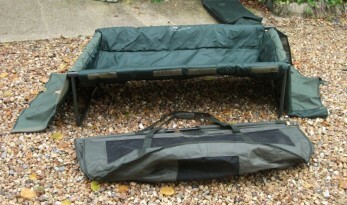 Modern carp care – look after them on the bank! 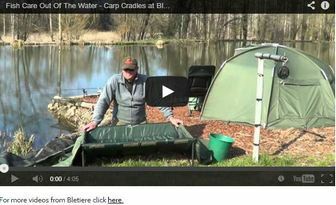 Duncan De Gruchy talks us through the new Monster Carp Cradles provided at Bletiere and tips on fish care once your catch is on the bank. 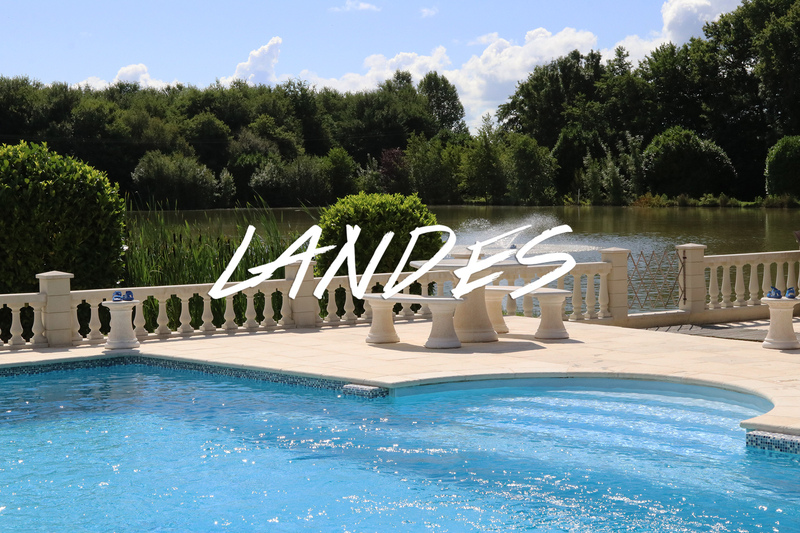 For more videos from Bletiere click here. 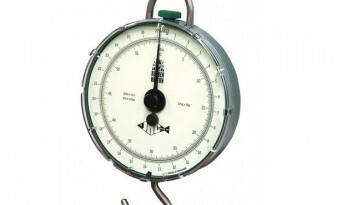 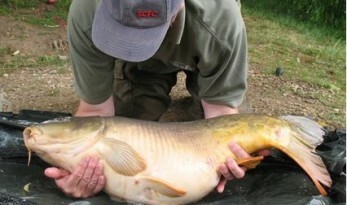 What percentage of carp caught are recorded at their true weight? 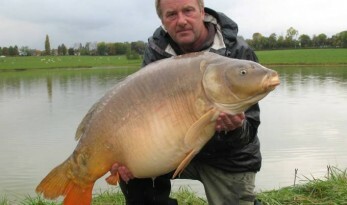 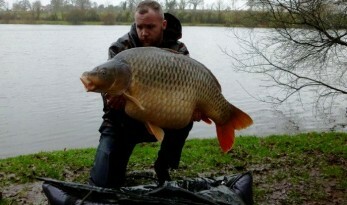 Carp care – treat them with respect! 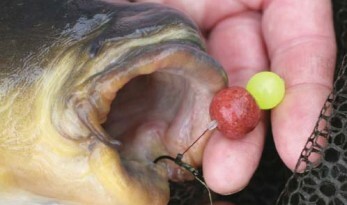 Do carp have soft mouths? 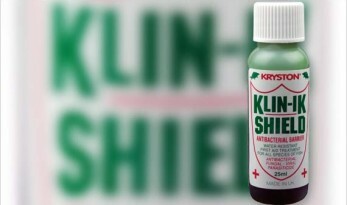 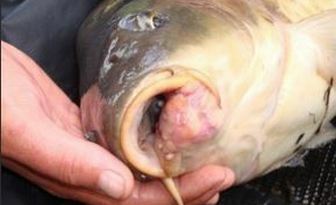 Carp care – please use an antiseptic!